Hello and Welcome to my current home on the Internet. 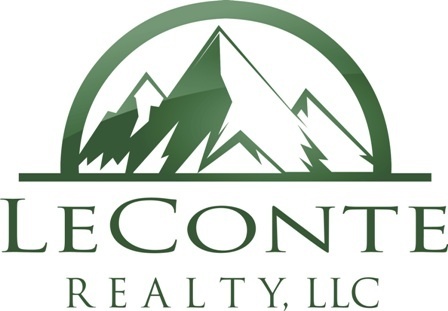 Whether you found me through GOOGLE, one of my commercial signs, referred by an acquaintance, or through LeConte Realty LLC. I‘M GLAD YOU‘RE HERE! The main reason I entered into commercial real estate is to provide my community with business skills that I‘ve learned over my 30 years of experience. You‘ll find I consistently follow up, communicate, DO WHAT I SAY I WILL DO, and have a high degree of professionalism and honesty. • See Additional Tab for OTHER EXCITING OPPORTUNITES NOT LISTED! useful information as well as opportunities that are not currently listed but available! I look forward to assisting you with your buying, selling, or leasing of commercial real estate!